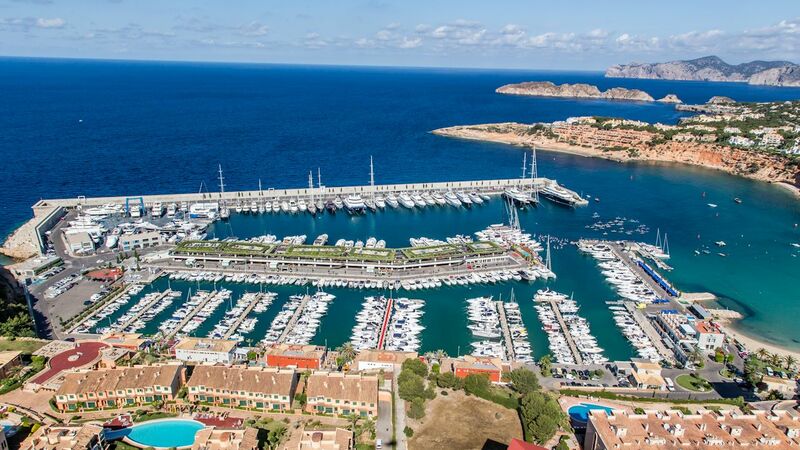 Whether you’re enjoying the Mediterranean aboard your super yacht or holidaying in a luxury villa on Mallorca, there’s one destination one shouldn’t miss – Port Adriano, writes Andrew Forbes. 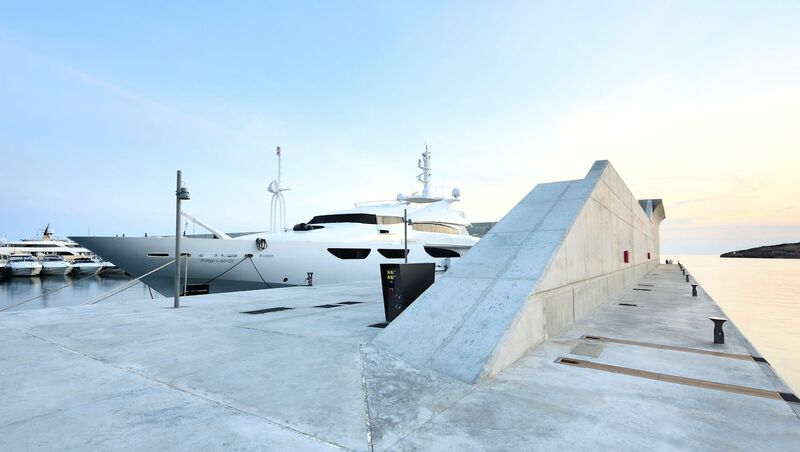 Featuring an impressive quayside and marina created by design guru Philippe Starck, this port is so much more than the Balearics’ most stylish place to moor your yacht. It’s a leisure destination for the chic traveller; with an impressive array of attractions – from the summer Music Festival; upscale ‘pop-up’ Art & Crafts Market; world-class water sports; cool places to eat & drink; independent boutiques; and of course, top-notch marine services for yacht owners. Throughout the year Port Adriano offers a range of unique experiences, festivals, sporting evets and services that make a visit truly memorable. Mallorca is one of our favourite destinations, and so Luxury Editor went to find out more. Philippe Starck is one of the world’s great designers and at Port Adriano his signature style is evident from the signature lamps along the elegant quayside to the unique designer mooring bollards. There are also huge frames that showcase seasonal art collections, bespoke to the marina. All these creative details add up to an elegant look and feel for this Mediterranean marina. 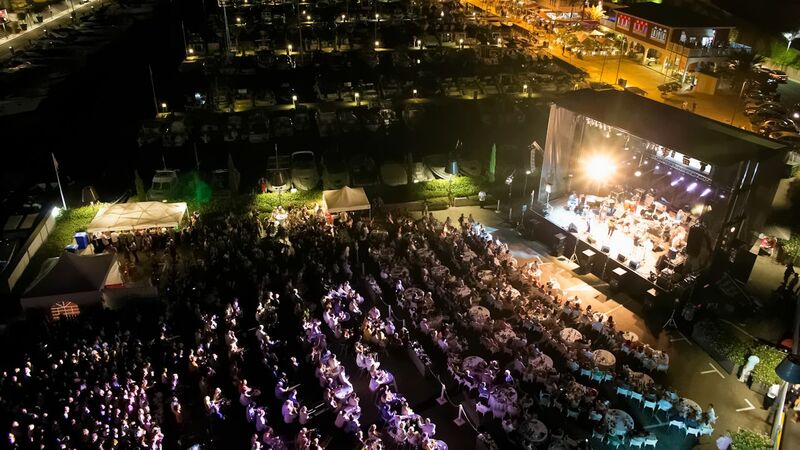 The Port Adriano Music Festival pulsates with energy and family fun each summer with stars like Raphael; The Jacksons; & UB40 headlining this year. This is the destination for live music in Mallorca. 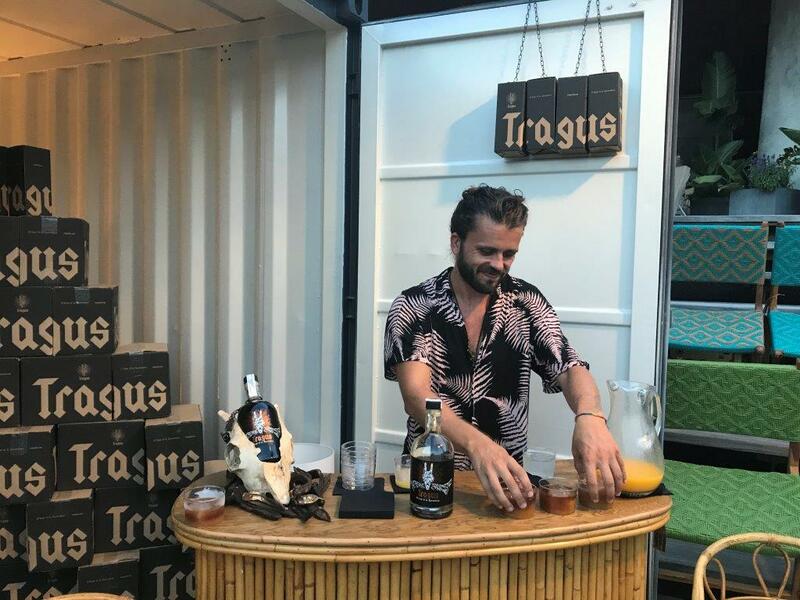 In addition to the designer stores and charming independent boutiques, that line the marina, this you can enjoy the Aftersun Pop up market which brings unique and special products, arts and crafts with a distinct Balearic flavour. It’s also a wonderful opportunity to discover local artists. 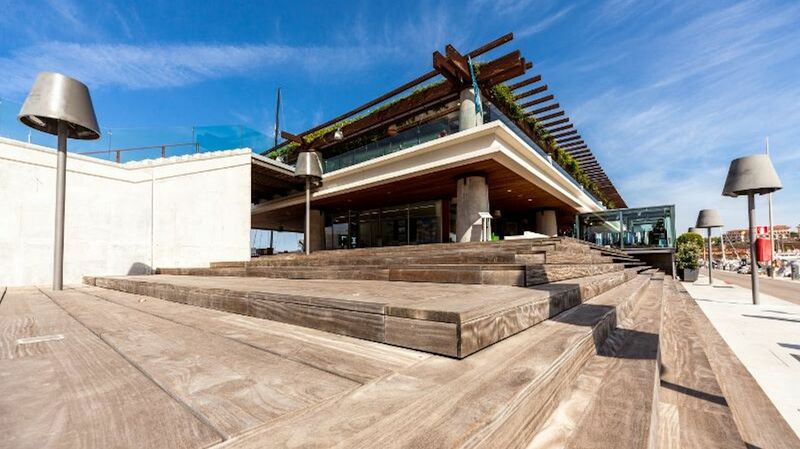 There are some eleven restaurants, making this marina quite the culinary destination. We enjoyed a spectacular lunch of lobster paella at ‘La Terraza de Port Adriano’. 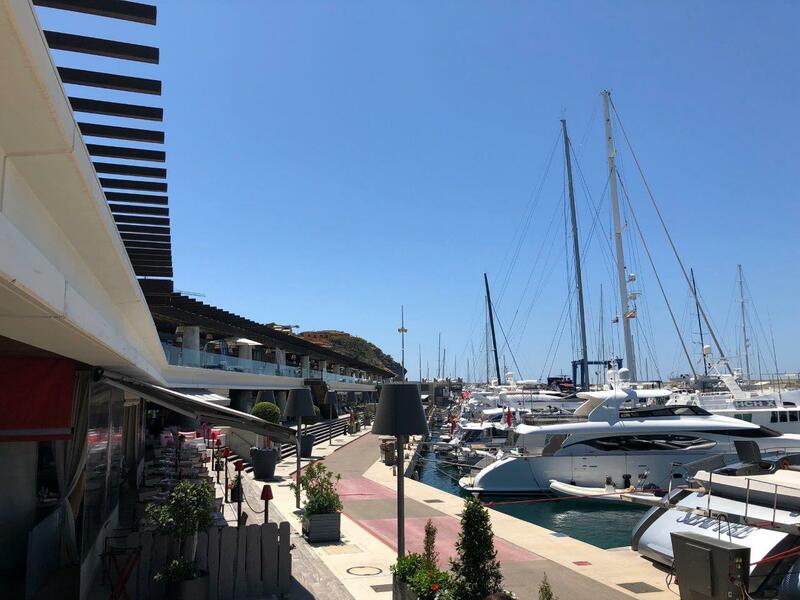 On the ground floor one can enjoy tapas and light bites; whilst on the first floor, with wonderful views across the marina, one can order a la carte specialities such as fresh fish, seafood and classic paellas. 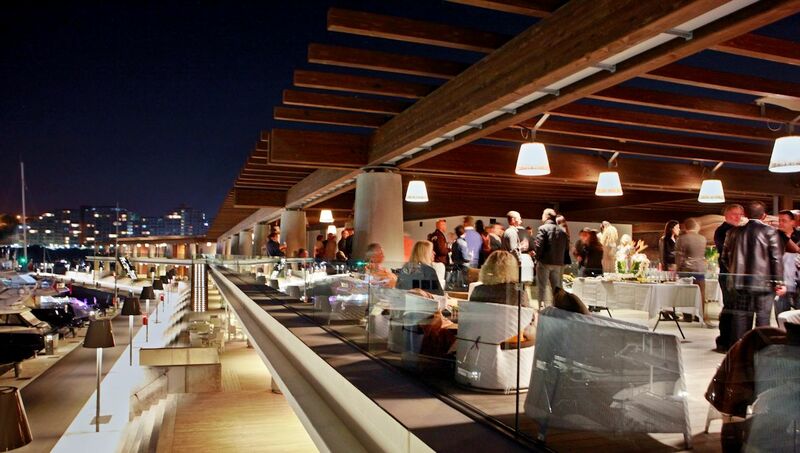 The choice of eateries also embraces pizzas, chic wine bars and informal restaurants. 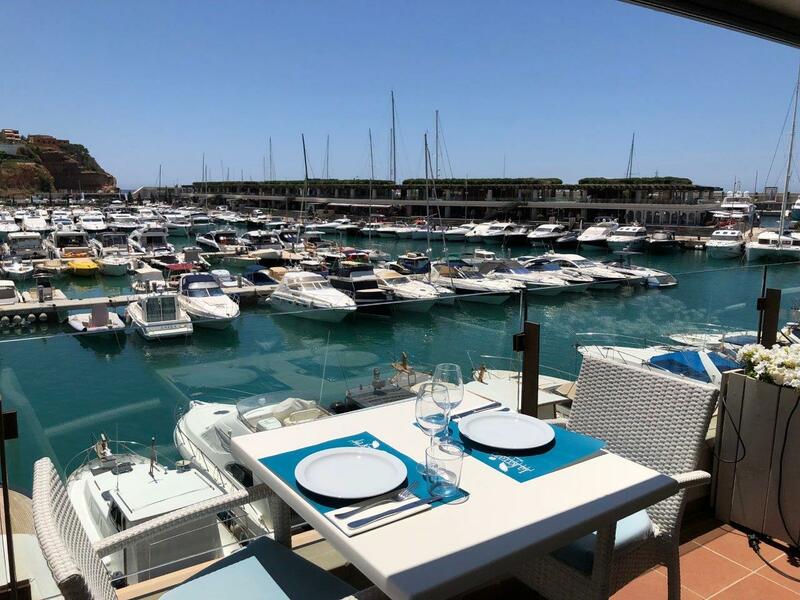 For steak lovers head to the Harbour Grill; whilst for a great selection of fish and seafood then choose Marisqueria El Faro. For something upscale try Giuseppe, or the The Coast by East Seafood, Grill & Bar overlooking the pool club, with a menu that includes Asian delicacies. This summer, look out for the gourmet food trucks that come to the port, offering seasonal culinary surprises. 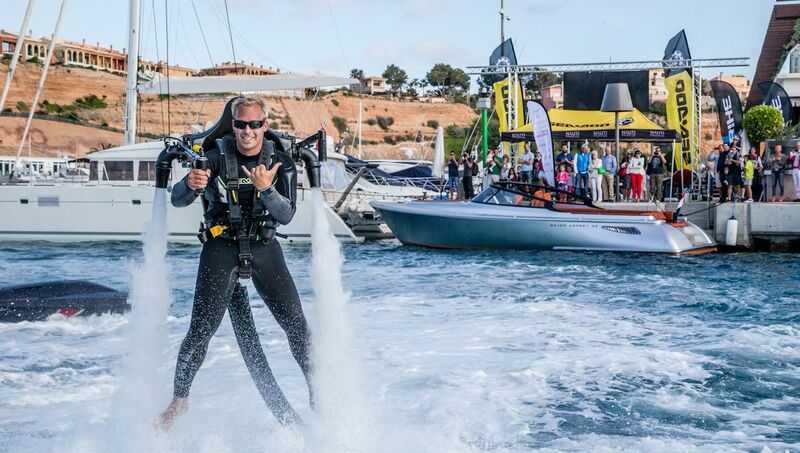 It shouldn’t come as any surprise, that Port Adriano is all about having fun on the water. In addition to their premium elite yacht services, catering to the needs of super yacht owners, the Port also offers visitors the chance to enjoy sailing competitions, regattas and other water-sports. In fact, the Port Adriano Guide is the secret to enjoying the very best in Mallorca. It’s a chic printed guide that will become invaluable during your stay. Head down to the port to get your copy. 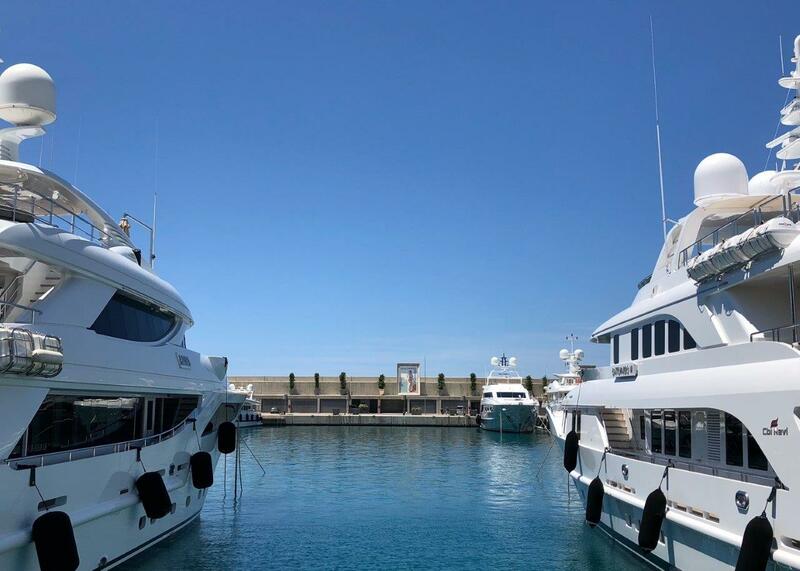 Port Adriano is part of Essentially Mallorca; a collaboration between some of the finest hospitality destinations on Mallorca. 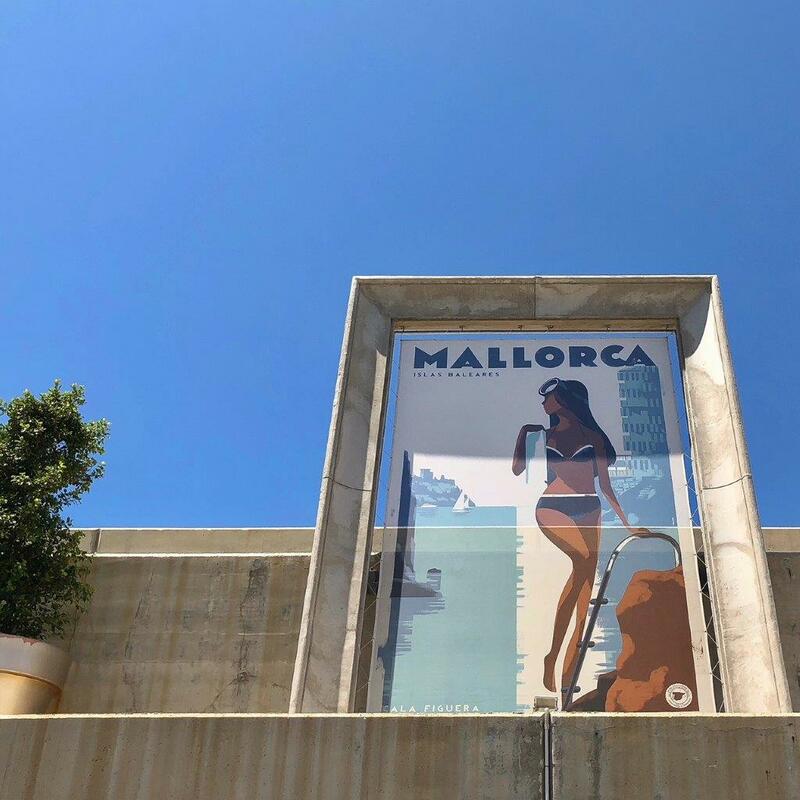 Essentially Mallorca will curate a sophisticated luxury experience for visitors, from hotels, spas, fine-dining to logistics such as luxury transport and private aircraft. We travelled to the Port from Palma city centre with Transfer Class, the island’s most prestigious limousine service.